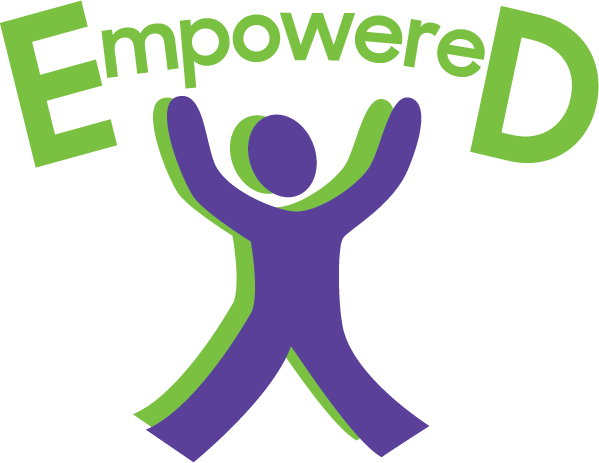 As part of the Empowered project, we’re running a campaign with Tonic Health Media to get the Empowered message out to the community via GP practices across Australia. 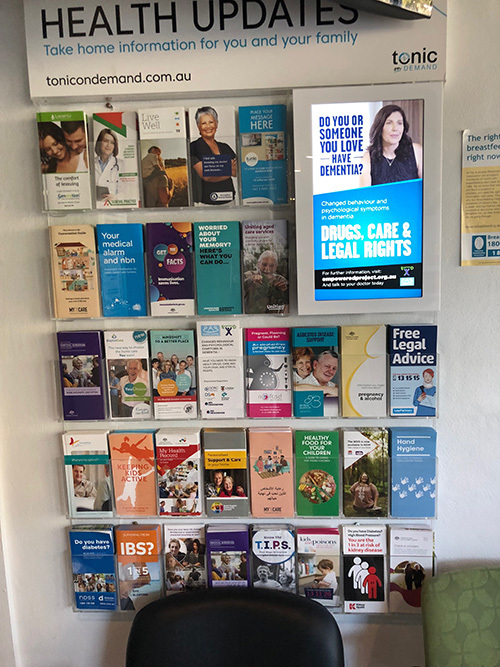 This includes a TonicTV commercial, Digital posters and an informative brochure giving consumers a quick look at the Empowered 10 Essential Facts relating to changed behaviour in dementia. 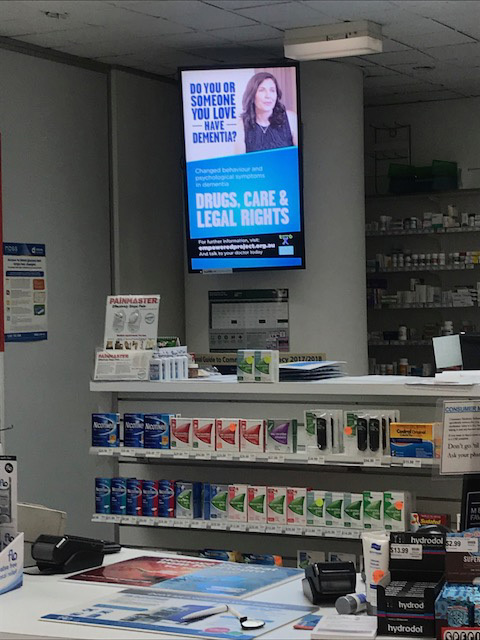 Our digital posters can also be seen in a select number of pharmacies nationally. This campaign will run until June 2018 so keep an eye out in your local GP surgery or pharmacy and pick up a brochure.